The demo version includes two single-player Nod scenarios and two multiplayer maps. 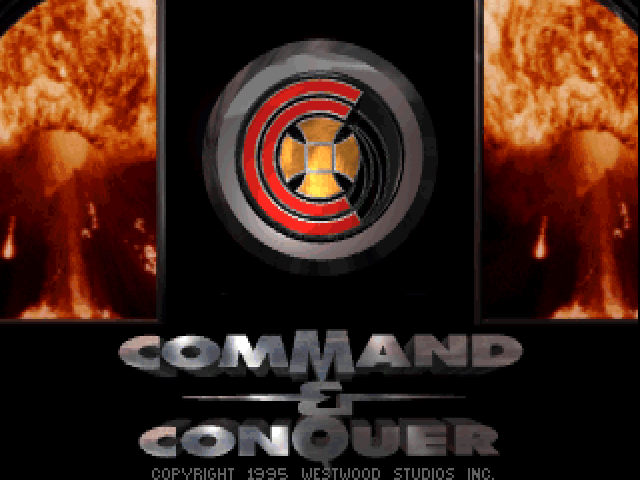 This demo requires the full version of Command & Conquer (DOS or Windows) to play. You've been crushing people in multiplay. Dominating in solo-play. You can’t seem to get enough. The more you play, the more you want. 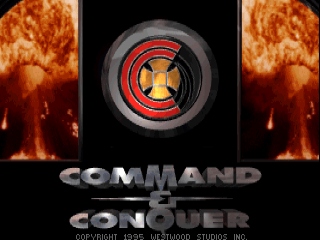 C&C is your life and you're hungry for more of it! More battles. More tactics. More arenas for conquest! The Covert Operations, companion disc to the award-winning Command & Conquer, gives you 15 hyper-hard missions and 10 intense multiplayer maps. 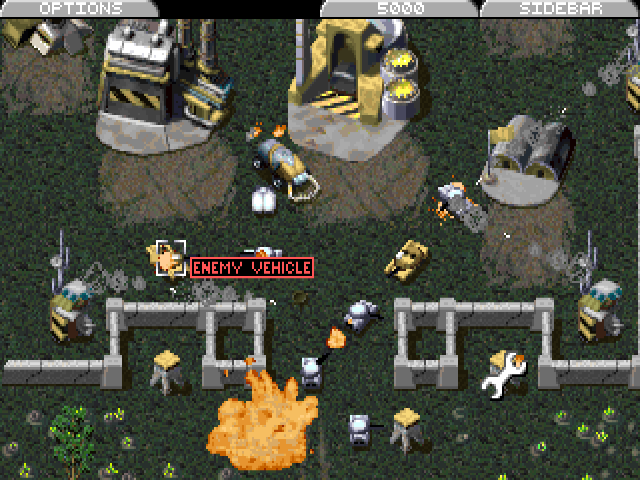 More relentless action, more sleepless nights and more addictive ways to feed the need to Command & Conquer.